Already registered? 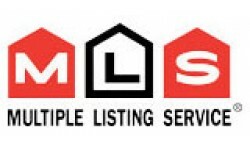 Log in to view more listings and manage your daily listings preferences. I am already registered, take me to the login page where I can manage my search preferences.